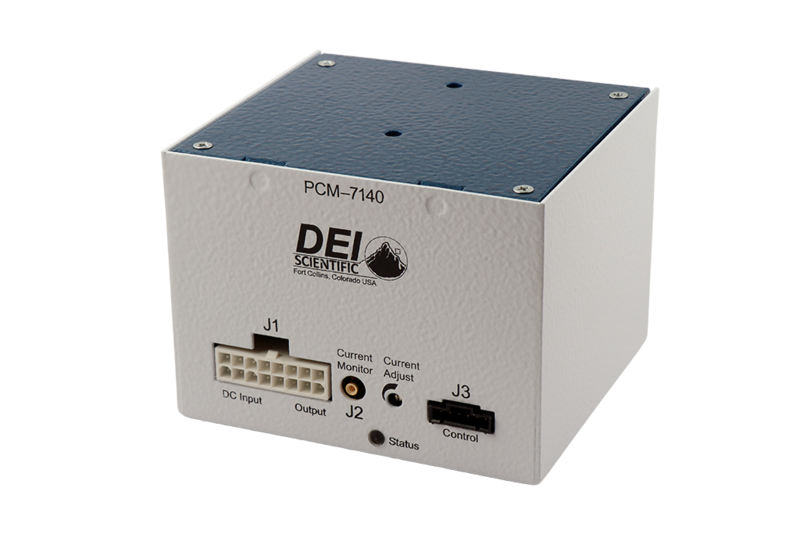 The PCM-7140 Series provides a compact pulsed and QCW current source designed to drive laser diodes, bars, arrays, or any low impedance load. The output current may be set with an internal potentiometer or an external analog voltage. The pulse width is controlled with an external trigger source. The system requires two DC supplies for operation: 12 V for housekeeping and a voltage ≤ 20 V above the laser diode’s forward voltage. Need a pulse configuration that isn't shown on the table? 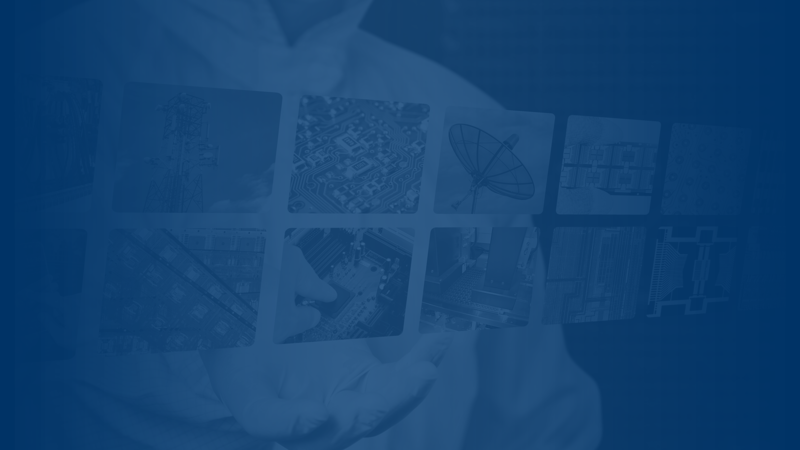 Visit our Lab to Launch page and learn how we can help provide you with a PCM-7140 that meets your specific production/OEM requirements. Our PCM-7140 Laser Diode Drivers are sorted by Compliance Voltage by default but you can sort any column by clicking the column header or search by part number or parameter in the search field on the right.